Dr. Joseph Nguyen graduated from the University of Houston in 1996 with honors in Microbiology and Biochemistry. He then attended the University of Texas Dental Branch in Houston, where he received his Doctor of Dental Surgery in 2000. While at dental school, Dr. Nguyen was on the Dean’s List and was a member of A.S.D.A. (American Student Dental Association). Upon graduating, Dr. Nguyen was recognized for his outstanding work and presented with the Excellence in Cosmetic Dentistry Award. Since starting the practice in 2001, Dr. Nguyen has continued to strive for excellence for his patients by seeking advanced education to stay on the cutting edge of current dentistry. This includes averaging over 50 hours of continuing education courses every year and attending monthly implant study clubs. 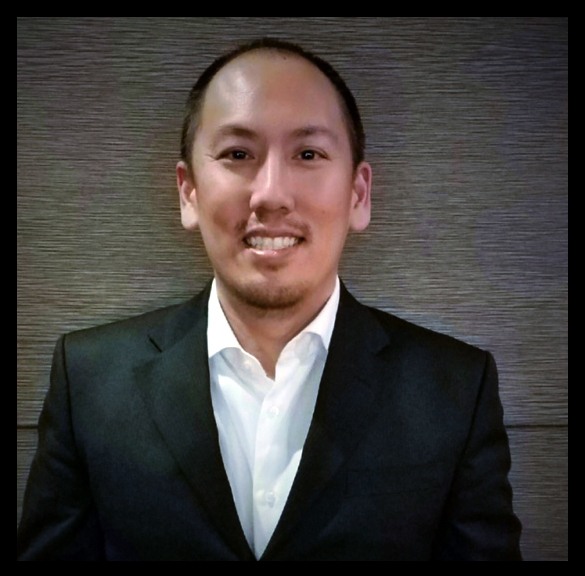 By devoting himself to advanced post doctoral study with some of the most renowned educators, Dr. Nguyen is able to utilize the latest techniques and technology to provide the utmost care and precision for his patients. With the use of state of the art equipment, the newest techniques, and the best ceramic artist and restorative labs, he provides the finest and most gentle cosmetic dentistry available. Dr. Nguyen is a member of the Texas Dental Association, the American Dental Association, the Academy of General Dentistry, the Greater Houston Dental Society and Implant Study Club. Through these organizations he supports legislation and research to develop the newest techniques, promote dentistry, and to educate the public concerning their dental health; as well as sharpening and advancing his own skills . Dr. Nguyen is a native of Houston and has been married to his long time love, Taseen for over 15 years and they have two beautiful little girls. In his spare time, Dr. Nguyen likes to golf, play tennis, and spend time with his family.